But the free music streams give me a chance to sample new music risk-free, and boy, in this case, was it ever worth it. 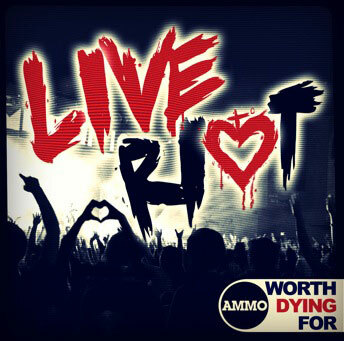 Worth Dying For is a rock-worship band from California, and this is nearly 90 minutes of fantastic, original, energetic and creative worship music, recorded live at a youth pastor's conference. One listen through was all I needed to make the decision to buy this album (18 tracks and a bunch of videos for only $12!). Great stuff!